The Congress blames it on the "unyielding behaviour" of the CPM and its allies. 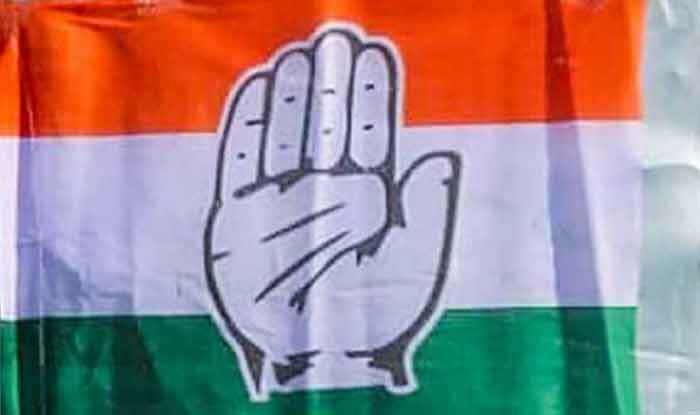 Kolkata: West Bengal Congress has announced it would be contesting from all 42 Lok Sabha seats in the state, ended all possibilities of an alliance with the Left Front. The Congress’ decision, announced on Sunday, came a couple of days after the Left Front announced its candidates in 25 seats out of 42 parliamentary seats in West Bengal. The 25 seats include Raiganj and Murshidabad, currently held by CPI(M). The party had declared its candidates for these constituencies earlier. Out of 25 seats, CPI (M) has fielded its candidates on 15 seats. In a statement, Left Front chairman Biman Basu said that the remaining 17 constituencies would be contested either by the Left Front or the Congress. Last month, Mitra ruled out any possibility of an alliance with the Trinamool Congress for the coming Lok Sabha polls stating that nobody from the party, including its workers, wanted an alliance with TMC.